With the hustle and bustle of the daily grind, we all need a place to unwind and kick back at the end of a long day. 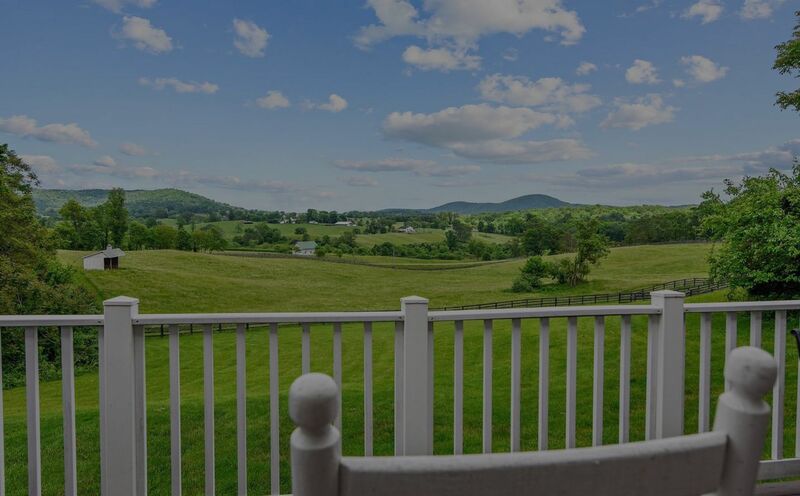 Whether sweet country views, quiet country roads, or lavish luxuries are your cup of tea, we’ve got you covered with our newly listed homes! This week our Just Listed round up features properties that will bring comfort, relaxation and a sigh of relief after a long day! Enjoy luxury living in this custom built manor home surrounded by the private beauty of the river, rolling valleys, and woodlands. Our favorite feature is the heavy timbers, hand hewn from Tennessee. 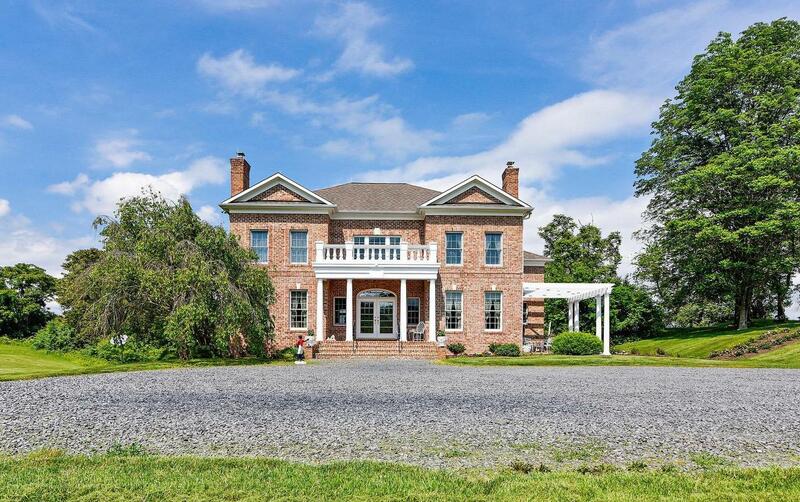 Immaculate horse property on 25 acres in a private setting in the heart of Northern Fauquier County’s wine region. What’s not to love about the an open family room, gourmet kitchen, and cheery sunroom? Did we mention the incredible views of the mountains from the sunroom? You’ll love this move-in-ready luxury home with all the extras already in place. Sunlight floods in from large windows throughout with views onto trees in one direction, and beautiful mountain views in the other. If bright and spacious is what you’re searching for, look no further! 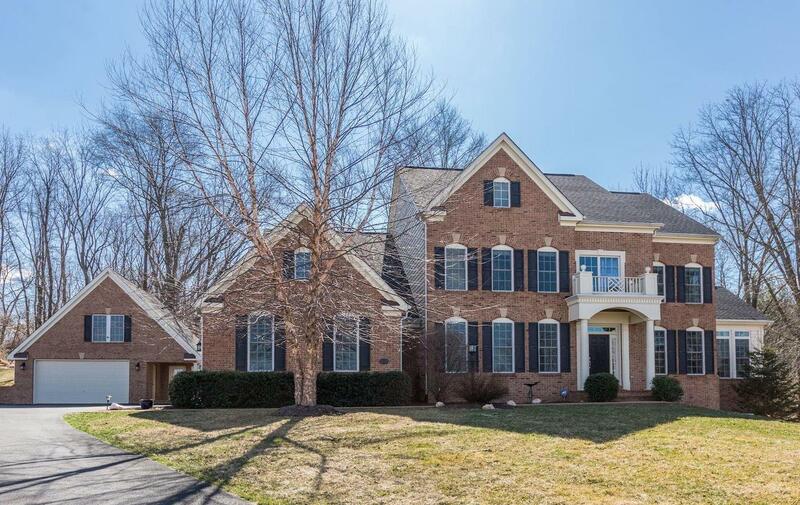 Lovely views of the creek and woods can be yours from this spacious and sunny Colonial complete with slate foyer, updated appliances and windows, remodeled master bath, and MUCH more! 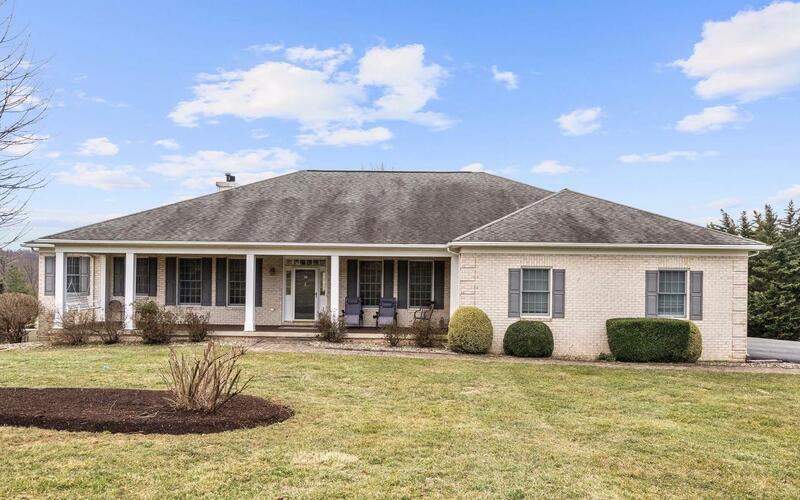 Enjoy the lovely pond and rolling countryside views from the large front porch of this custom brick one-level home on 3 acres! With over 5,000 square feet of living space on main level, hardwoods and the gourmet kitchen, this one won’t last long! 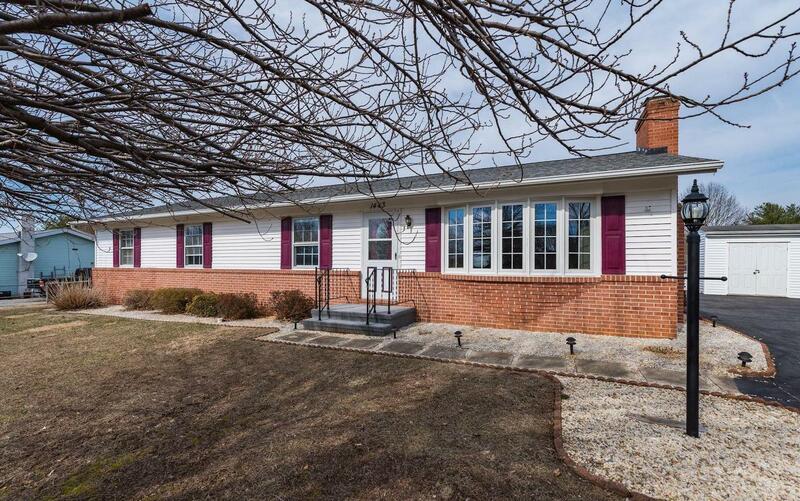 This well kept rancher is the picture of move-in ready. 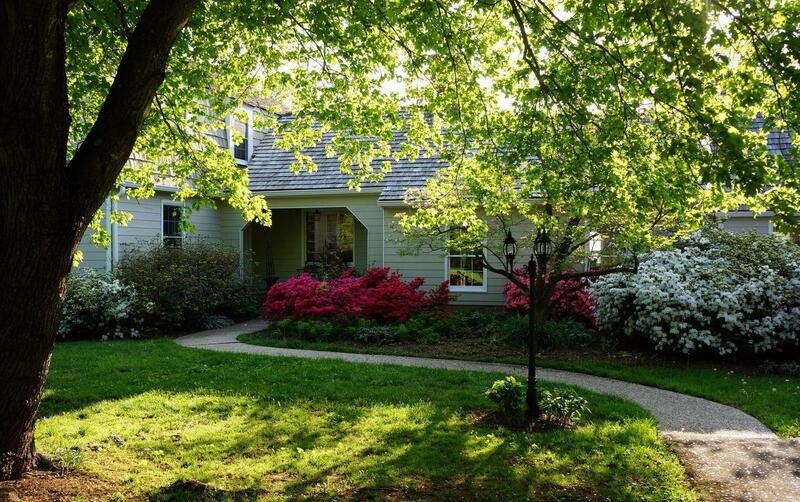 Recently updated appliances, hardwoods, large windows throughout, and fireplace. The two sheds in the large backyard make it all the sweeter. 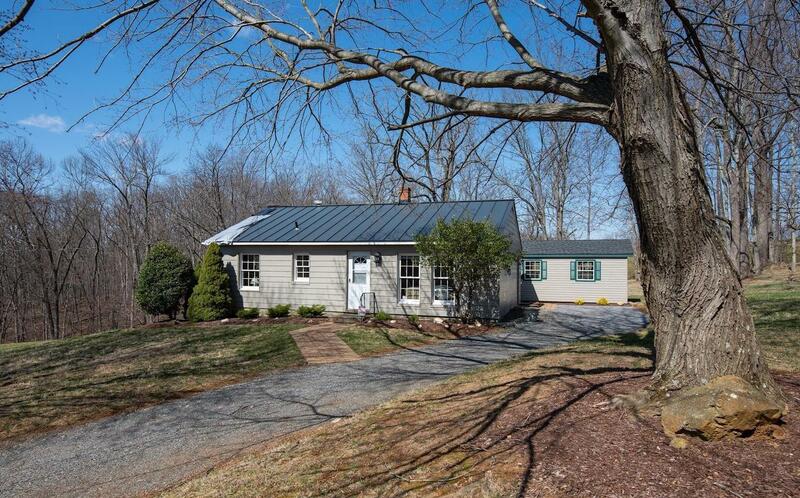 Enjoy the peace and quiet of the country only minutes to Middleburg in your very own quaint cottage.